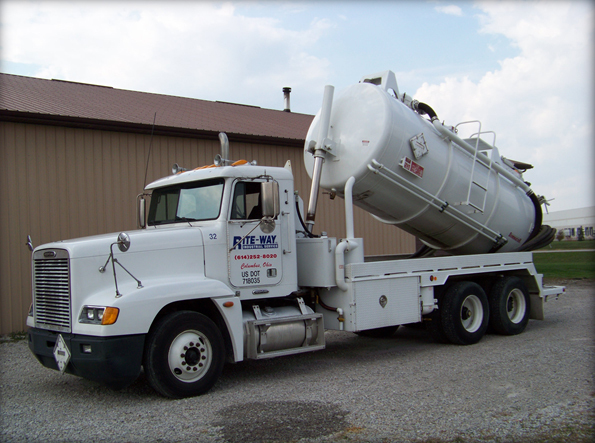 Rite-Way Industrial Service can handle a variety of industrial waste streams. One quick call is all it takes and we will profile, sample and analyze your waste stream, find the appropriate legal disposal facility to take it to and schedule pick up and transportation service. 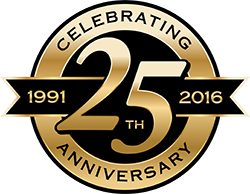 Please call (614) 295-0026 to get started.